Just like the reviewer wrote above, Selah Audio is probably the most unheralded speaker brand in the industry. Rick Craig has been building his company image on great designs coupled with great measurements and off course, great sound. The veneer finish quality is also top notch but don’t expect him to go way over the top on the cabinet design like Magico or Sonus Faber. Great sound is what matters the most and so far, he delivers. Once a year, there is a two-channel audio-fest held at Rocky Mountain, called RMAF. At RMAF, speaker makers show their latest and greatest creations. There are hundreds of unique designs, some do look out of place. At this event, we as customers and audio aficionados may listen to the gears and chat with the makers. I can also chat with fellow hobbyists about what they are thinking about a particular product or the speakers we just listened to. It’s not only about the gears shown there, it’s about getting together, sharing anything in common or uncommon, whether it’s great music, great albums, or just hang out to meet friends. It’s a great event for us and the manufacturers. Some say it’s not the most effective way to audition speakers as some manufacturers are often having difficulties in setting up their room. Well, you can’t bring them home. One important thing that I get from the show is that, whoever manufacturers get the room right, they are the ones who have the expertise to design great ones. In this case, I find Selah Audio’s speakers at RMAF always sound great. This is where the journey started. I have recommended Selah to a dozen people and all of them who decided to make a purchase claimed that they are very satisfied. Now, let’s start the review. The Tempesta has become the best selling Selah’s best selling model and I’m not surprised. The sound is great. When you read the specs and the parts used on them, you’ll know this is something. But that something won’t become great without great crossover, tweaks, and cabinets. The RAAL ribbons are full sounding. What a surprise, ribbons tend to sound thin and somewhat bright, but these ones are different. The Accuton mids are jewelry-like fine sounding. 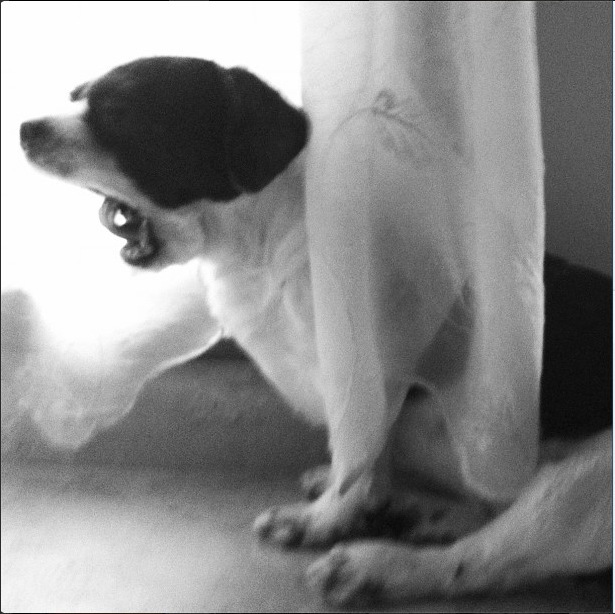 The Scan Speak woofers are astonishingly clean. Their pairings produce magical sound. They sound so coherent that I’m finding a hard time where the faults are. They are as good as monitors at that size can get. Calling something the best is a tall order. What makes them so good? Well, for a monitor, they sound like bigger speakers. For the price, they are bargains in the sea of high-priced over-hyped brands. The Tempesta has become the best selling Selah’s best selling model and I’m not surprised. I tried two different amps to drive the Tempesta and both of them do superb job. The first is off course the STI-500 and the second one is ModWright KWA 100. 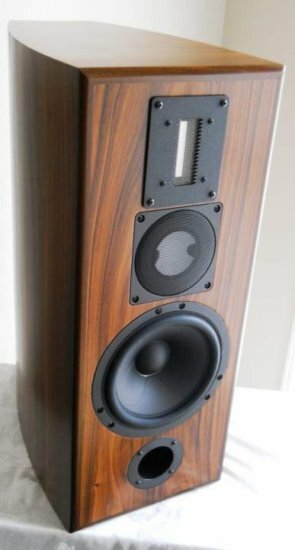 The musicality of these speakers are superb, yet resolution, soundstage, precision, balance are not one bit compromised. Going thru complex passages is a breeze. Bass is great. I could probably add a subwoofer to go lower but guess what, my sub is sitting on the corner unplugged and unused. The great things about the Tempesta do not stop on the sound alone. I know many people consider speakers as part of their interior design. Rick does a great job with the veneer. The one I have, Pau Ferro (Bolivian Rosewood) is stunning in person. Well, I guess that’s it. 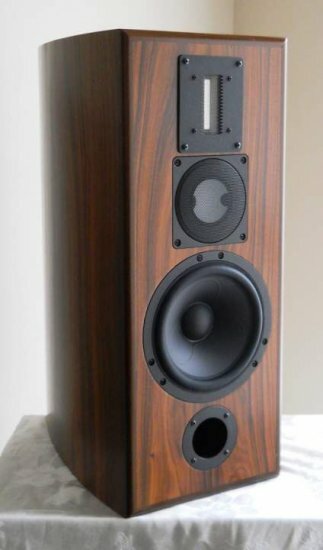 I’m planning to purchase another pair of Rick’s speakers for my living room, possibly soon. Normally, I don’t buy things from the same brand unless it is really good. Selah falls to that category, the really good ones. I don’t even plan to buy another W4S product, that speaks a lot about my admiration of Selah Audio.